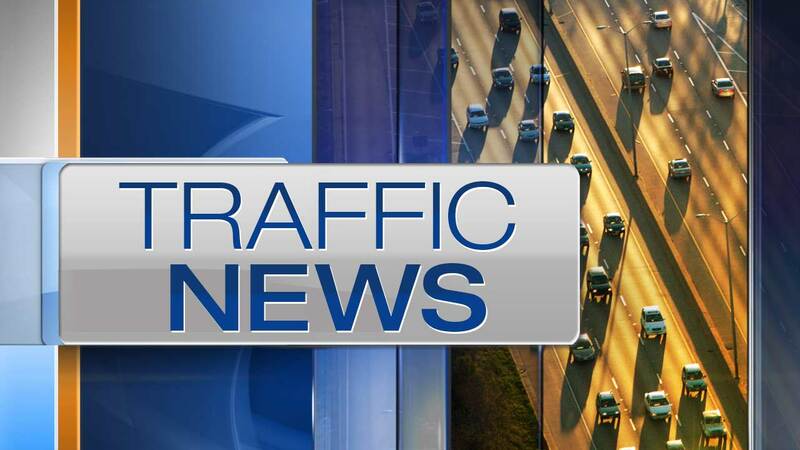 ELMHURST, Ill. (WLS) -- An overturned semi blocked the two right lanes of outbound I-290 near York Road for several hours and caused massive delays Wednesday morning. Illinois State Police said the semi overturned around 1 a.m. No other vehicles were involved in the crash. The semi was carrying powder and liquid cleaning solution. Part of the load spilled onto the road. State police closed the two right lanes of outbound I-290 for several hours near York Road to clear the scene and investigate the crash. Outbound traffic on I-290 was jammed throughout the morning commute. The backup reached all the way back to the Kostner Avenue curve around 6:30 a.m. The gapers delay on inbound I-290 reached Illinois Route 390 and there were big delays on the Northbound Tri-State Tollway. There was no word on whether the driver was injured in the crash.